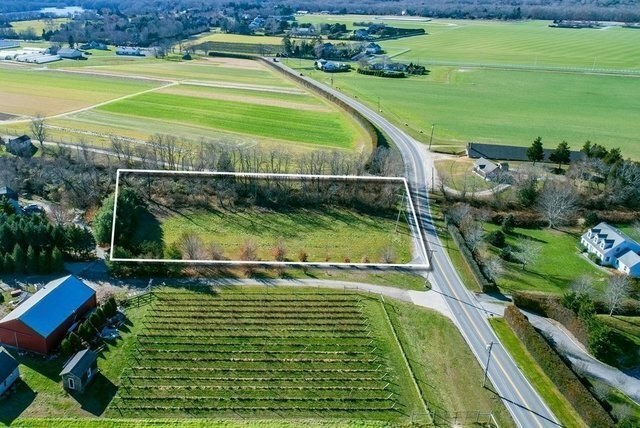 New land listing with westerly farm field views. Convenient location to Southampton, Bridgehampton, fine restaurants and world famous beaches. Perfect for builder, investor or end user. New survey available.